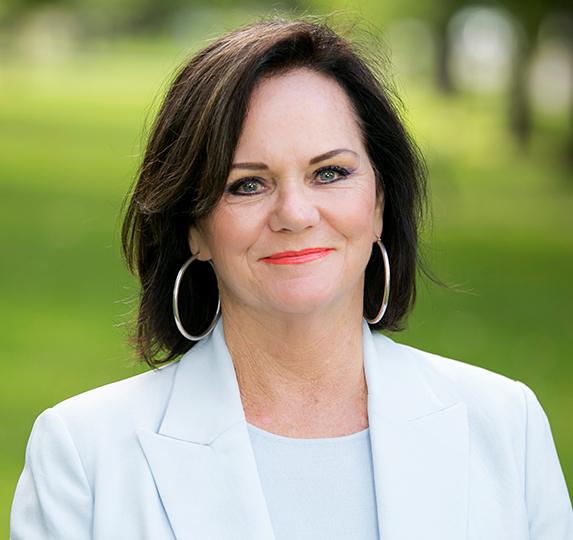 With her zest for life, passion for property, dynamic approach to business and her ability to make lasting, honest connections with her clients, proven with 26 years in the industry, Karen is a hugely valuable asset in the Harris Real Estate Team. Karen has invaluable experience in residential and off plan sales, property development, project marketing and auctioneering as well as being a licensed manager and an accredited member of the Real Estate Institute of South Australia and the Society of Auctioneers and Appraisers. Priding herself on a wealth of real estate knowledge, more awards than you can poke a stick at and the commitment to going above and beyond for her clients, Karen is the obvious choice when it comes to putting your house on the market. With a relaxed yet highly professional approach to both vendors and buyers, Karen is able to exercise her highly developed negotiation skills to ensure that the best result is always achieved and that she is able to retain a wide network of clients. Karen is well known throughout the community for her impeccable reputation, people skills, ability to relate to all age groups and as someone who consistently exceeds client expectations- ensuring that her approach to customer service is always on the top of her priority list. Karen’s standout results are proven and make her the ideal choice when it comes to buying or selling property- so make sure you give Karen of Harris Real Estate a call today! Harris Real Estate sold my property just recently, can’t recommend them highly enough from every aspect of managing the sale. The company is very professional in handling the administrative/marketing side of the sale. The two agents handling my sale, Karen Lombe and Steve Miens were outstanding and an absolute pleasure to have in my home at such a stressful time of my life. I am so appreciative and recommend Harris (Karen & Steve in particular) to friends if the opportunity arises.